Last year's Tacos and Tequila was so much fun we decided to bring it back again. 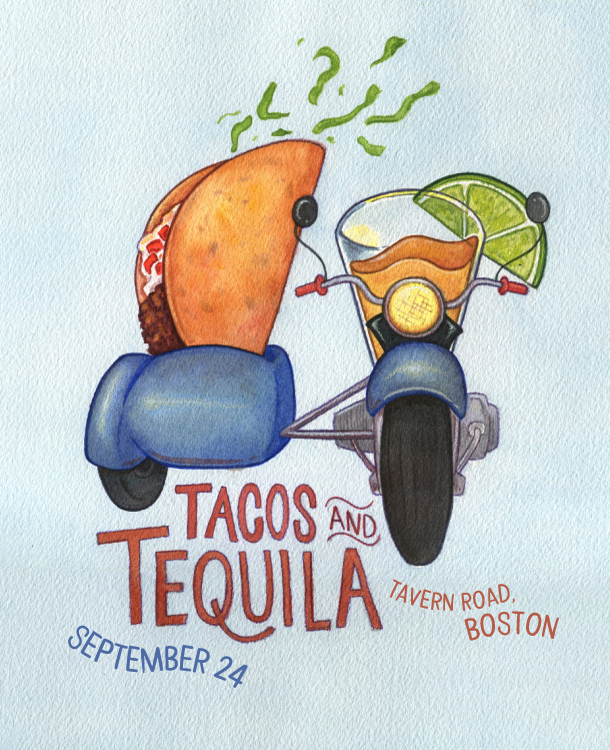 Tacos and Tequila, a showcase of your (new) favorite tequila and mezcal, will be September 24 from 2:30-5PM at Tavern Road. Attendees will leave Tacos and Tequila with a foundation of knowledge to build upon for future tequila enjoyment. You can RSVP and invite your pals by clicking here. At the main event, there will be a great group of tequila producers and suppliers explaining the distillation process. If you like cocktail demonstrations and tacos, you're in luck - we've got those, too. With a ticket, attendees will have the opportunity to sample 12 of the tequilas, attend the cocktail demos, and enjoy the tacos. Did we mention the tacos? Tavern Road Chef/Owner Louie DiBiccari will be making some delectable tacos! Tickets are on sale right now! In the meantime, you can sign up on the mailing list for more information.